2017 New 200W/330W LED Follow Spot are with two Manual Focus. It means we add one more lens in the light. The update one have no blue edge. Iris Knob: adjust the Iris size(smaller or bigger Iris) according to the person/target position. Two Manual Focus: One is used as the ZOOM effect to make the Beam/Iris more clearly. The other one is used as the Frost Effect, using with the color function can make a very warm atmosphere. 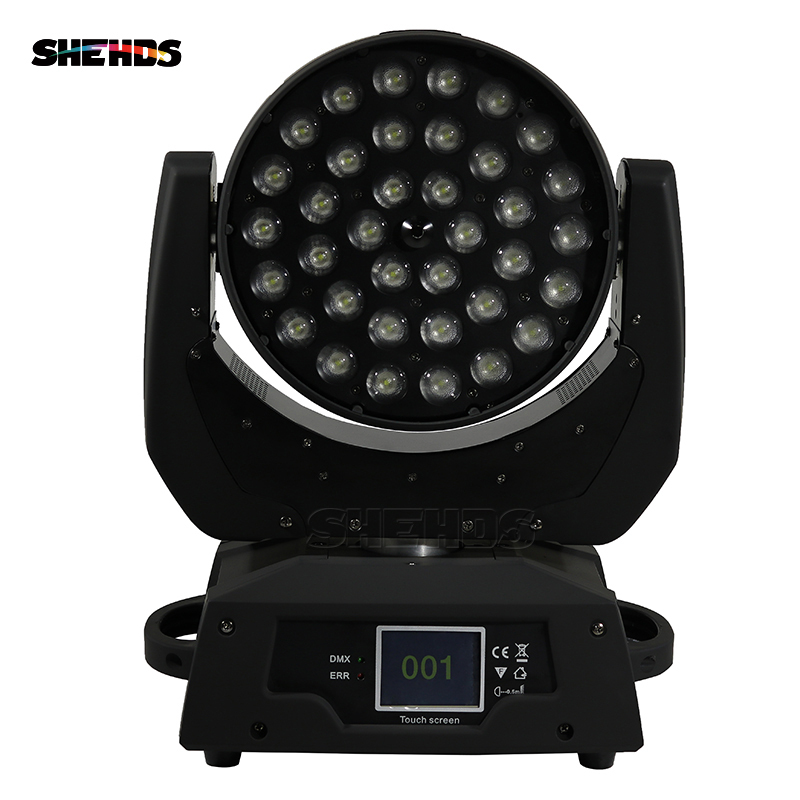 - Can be used as Professional Stage DJ Lighting, Search Lighting, Tracking Lights, Followspot LED Lighting, Car Show Light, Fashion Lighting. One gobo wheel will have 6 bank space to fit with glass gobo. LiteWinSune is built in 2014 in Guangzhou China. We major in Professional Stage Lighting and Accessories such as Beam/LED Moving Head Lighting, LED Par Light, COB LED Light, Follow Spot Lighting, Consoles and lamp source. We sales our lighting all over the world especially for Europe, North America and South America. For the Europe market, we provide CE, EMC, LVD certificates. And with rich international business experience, we can provide the Custom Clearance help and also the best ways to save shipping cost. Service is our hot sales item. Quanlity is our life. We provide technology support here anytime. Our lighting are provide 12-24months free warranty. We do believe LiteWinSune can Shine Up Our Dream Show!